Rotherham United: How many more wins do Millers need to finish in play-offs? 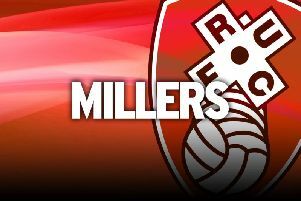 The Millers consolidated their fourth-placed spot in League One by beating in-form Fleetwood Town 3-2 at AESSEAL New York Stadium. With only five matches of the regular season left, Rotherham are seven points clear of the teams just outside the top six and Warne believes two more victories could be enough to guarantee a play-off slot. But the boss, whose side head to automatic-promotion contenders Wigan Athletic on Saturday, stressed there is still work to do. “We’re in a good position,” he said after a Nathan Pond own goal, a Joe Newell volley and a Richard Wood close-range finish had ended Fleetwood’s seven-match unbeaten run. “However, I am well aware of the fact that we have achieved nothing yet. “If we had been midtable, then finished eighth place and just missed out on the play-offs, I would have thought that was a good season and we would have put a smile on a lot of people’s faces. “But now we’re in fourth, if we dropped out of the play-offs, people would be hugely disappointed. The Millers had won only one of their six previous games before the Fleetwood clash, but were worthy victors against John Sheridan’s side as they restored the momentum to their push for promotion in Warne’s first full season in charge. They conceded two goals from set-pieces but could have won by a bigger margin after creating a host of chances. Warne replaced centre-half Semi Ajayi when the score was 2-2, bringing on Josh Emmanuel at right-back and moving Will Vaulks into the heart of the defence, and confirmed that the change had been tactical. 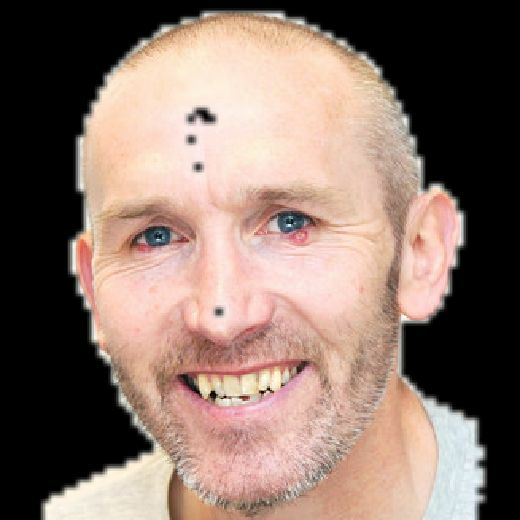 “Semi has been ‘ledg’ for me,” he said. “I make substitutions not because people are playing badly but for the benefit of the team. “Fordey (right winger Anthony Forde) wasn’t having a bad game at all but I thought Tayls (Jon Taylor) would bring something different. “By taking Semi off, it allowed me to push Will inside. He wasn’t comfortable at right-back. It allowed me to have a bit more pace and power down that side. That’s what Josh brought to the table.